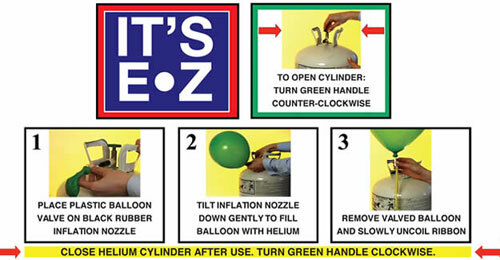 How to Inflate Latex Balloons in Seconds with the E-Z Balloon Kit! Home / A Balloon in 6 Seconds! A Balloon in 6 Seconds!